Last couple of years have seen some drastic changes in the field of jewelry industry. As the fashion industry gains more exposure and people are more aware of what to wear and what not to wear, jewelry becomes a must wear factor for all fashion icons. There are latest developments happening in terms of design and manufacturing the jewelry. Unlike traditional methods today the technology is much more advanced, which saves time and money. The Jewelry industry is very huge and it provides top end products which are sold for hundreds and thousands of dollars each. Where on the other end the lower market produces products in bulk volumes and is sold for a few dollars in retail. But regardless of the prices, jewelry selection and wearing it as per the attire is a personal statement. 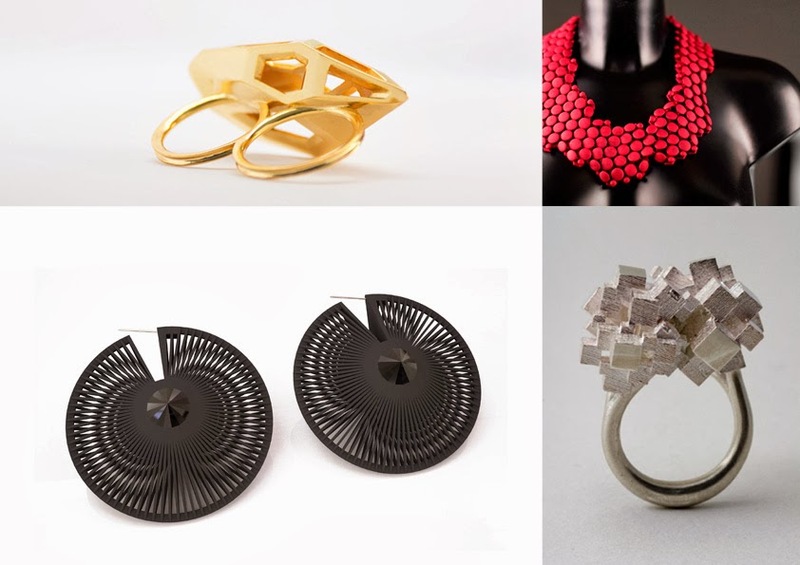 3D printing has been a great interest in the field of jewelry as these products gain attraction in the fashion industry. All jewelry designers across the world have benefited by the 3D printing technology. Traditional method of making jewelry needed a lot of expertise and involved a lot of steps. The 3D printing technology is directly used to make the primary model or sometimes a direct wax pattern. After this step, rubber or silicon mould is achieved. These changes developed in the jewelry industry, which has eliminated many steps of the traditional way of making jewelry. It is only possible after the high end 3D printing products that are highly capable and tolerable and have the best resolutions. Pre factory process from Envisiontec, SLA process from the 3D Systems and the Solid scape range of 3D printing machines have made it possible. A few years back the 3D printers were limited to the use of metals in their use but there have been some developments and it allows the use of silver and gold to be used in the list of printable materials.